Are you feeling the heat? Football Fever is kicking in the month of June & July 2014 with the FIFA 2014 World Cup coming soon. Are you ready to stay up late to watch your favourite team? 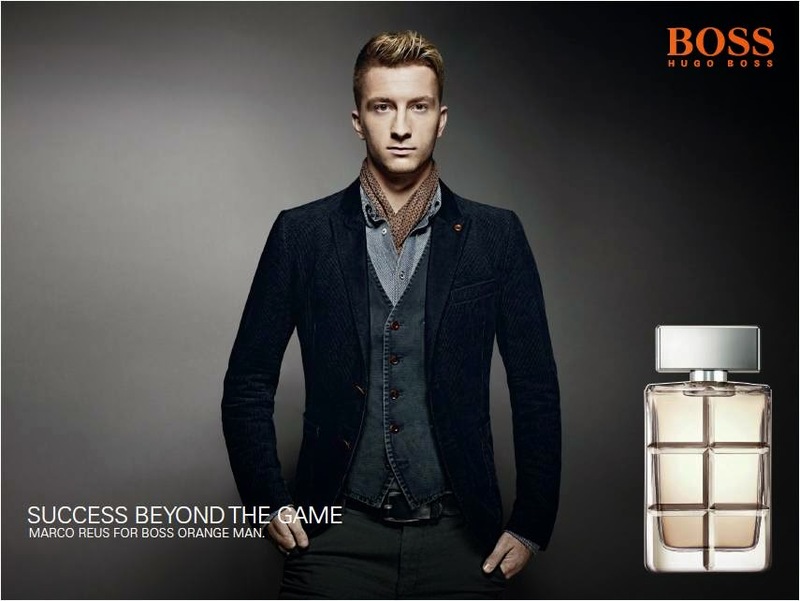 2014 marks the third year of the HUGO BOSS Parfums ‘Success Beyond The Game’ campaign, bringing together men who have achieved success beyond their discipline with the brand’s male classic scents loved by men around the world: BOSS BOTTLED, HUGO MAN and BOSS ORANGE MAN. Designed to celebrate the values of success, style and confidence, HUGO BOSS stands for, the campaign sees ten of the world’s finest footballers, stepping out of their football jerseys into HUGO BOSS menswear. 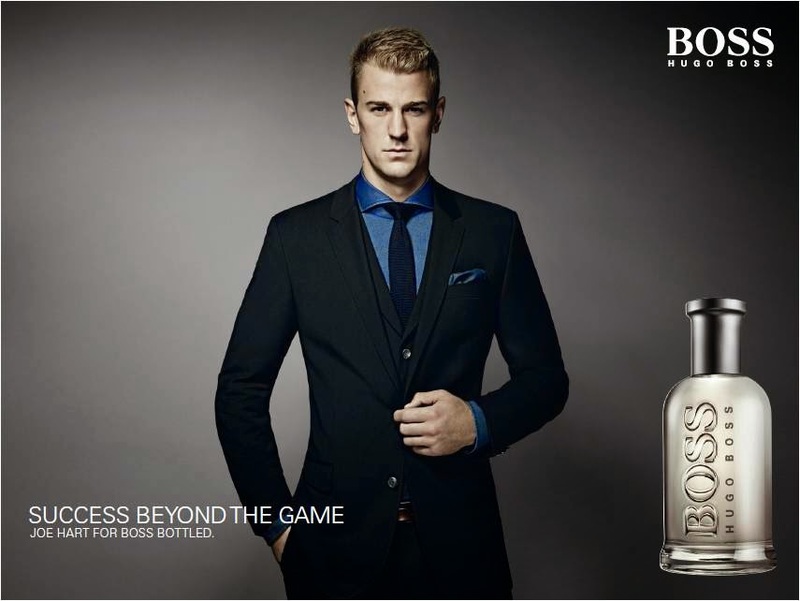 England’s Goalkeeper Joe Hart, Brazilian National Team Captain Thiago Silva and Germany’s Footballer of the Year 2012 Marco Reus have been selected as global ambassadors of the campaign: Joe Hart for BOSS BOTTLED, Thiago Silva for HUGO MAN and Marco Reus for BOSS ORANGE MAN. The BOSS ORANGE MAN fragrance was launched in 2011, encapsulates free-spirited optimism and celebrates success through passionate endeavour. 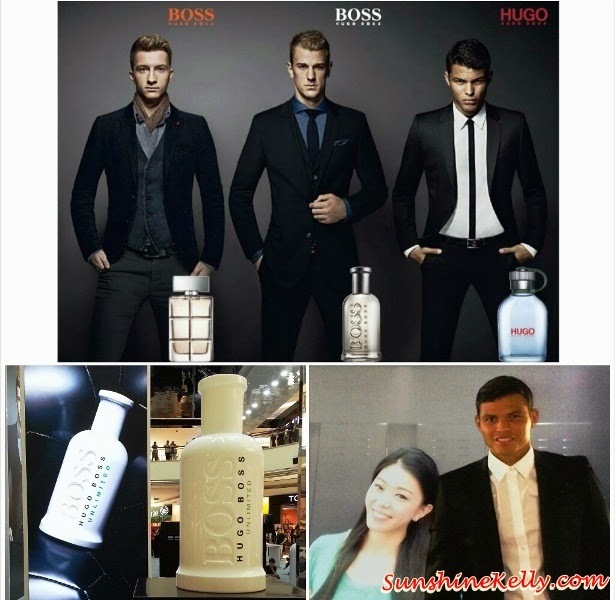 Visit HUGO BOSS Parfums Success Beyond The Game Roadshow at KLCC Concourse Area from 31st May till 8th of June, 2014 for an photo opportunity with this successful renowned footballer. Remember to take photo and post it on Instagram with hashtags #HUGOBOSSParfums #SuccessBeyondTheGame #ParksonMalaysia because you might walk away with great prizes. Look! I have took a picture with my favourite footballer Thiago Silva. All you have to do is to head over to the HUGO BOSS Parfums Success Beyond The Game Roadshow at KLCC from today till 8th June, go to the photobooth you can choose to take photo with your favourite football idols either Joe Hart, Thiago Silva or Marco Reus. Have fun, take more pictures and post it on your Instagram. As masters of their professions through determination, ambition, dynamism and a confidence in their abilities, these ten successful sportsmen share their views on success, how to achieve it and how to sustain it. HUGO BOSS Parfums have been preparing men to achieve their personal ideals of success for over 15 years. Launched in 1998, BOSS BOTTLED captures the spirit of confidence and masculinity in a bottle with the core BOSS values of elegance and style. HUGO MAN made its entrance even earlier in 1995 and has been established as an individual fragrance for men who achieve success through creativity ever since. Waaa...great perfume from Hugo Boss..perhaps get it for hubby..